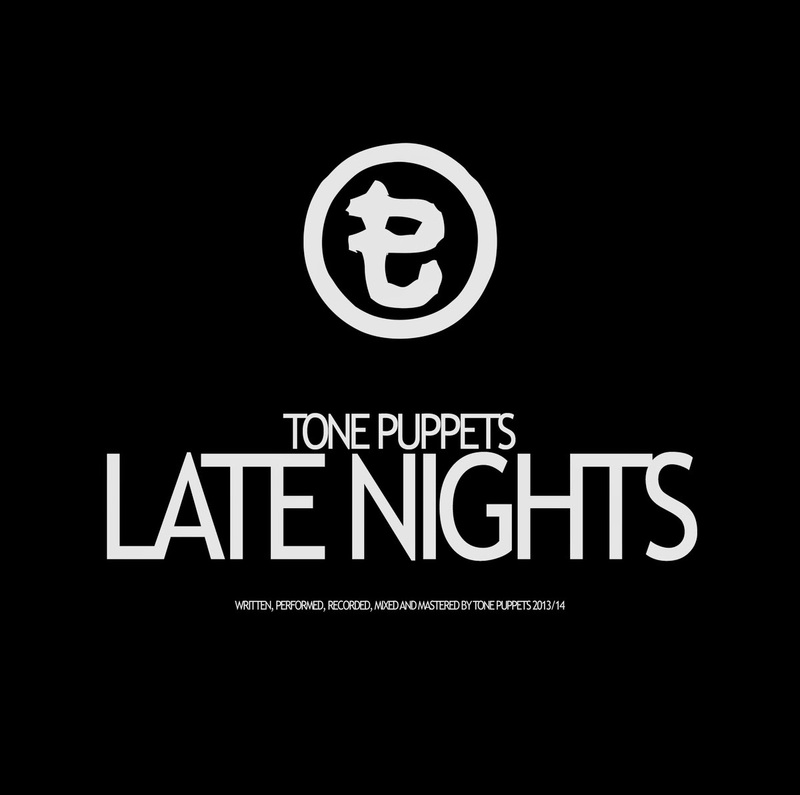 Tone Puppets single release Late Nights. This is a jaggy rhythmic track, which stimulates the swaying of those late nights of jovial fun, such as drinking too much? Probably yes! Great group that is offering a fresh approach to songs and making interesting music.